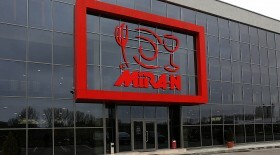 Main Constructor of Mira-N 1 (warehouse building + office building and Showroom) and Mira-N 2; Mira N-1 – sandwich panels for roof and facades . 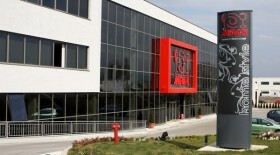 Mira-N 2 – warehouse building . metal structure – 300 tons – layered roof installation – LT iron sheets , wool and PVC waterproofing membrane .